We design & build Symfony, Magento and Wordpress websites. Our aim is to exceed customer expectations and provide a solid foundation for future growth. Building, optimising and integrating complex business-critical systems and applications. We provide both enterprise systems and small web presence sites. If you require a mobile app for your website or an API to allow mobile applications to communicate with your system, we can provide both. We also produce responsive designs for mobile browsers. Need an online shop, we can help. We have vast experience with Payment Gateways, warehousing system integrations, shipping methods and shop management. If you believe you have been "hacked", we can help. We can provide security audits to point out the weaknesses and make the required fixes and updates. 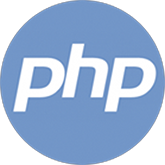 A modern PHP Framework which allows us to develop modules in a decoupled manner, vastly improving future extensibility and thus the lifetime of the system. 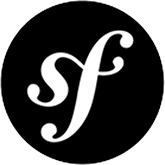 We use Symfony 3 when developing for highly bespoke feature rich applications. Open Source bundles can also help speed up development. The industry standard for e-commerce solutions. We provide both community and enterprise version solutions (version 1 and 2), for small to large businesses. 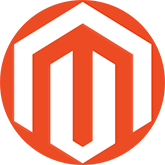 Magento provides much of the base features of any e-commerce store, and we can easily add new modules for custom behaviour. Ideal for the smaller to medium sized projects which don't require e-commerce. Excellent for content rich applications and development time can be fast depending on the bespoke features of the project. 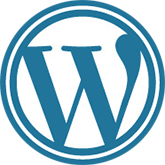 Wordpress is the worlds most popular blogging platform. The most popular web server side scripting language in the world. We develop our code using TDD/BDD methodologies improving the design of our object orientated (modular) code and reducing the likelihood of bugs. 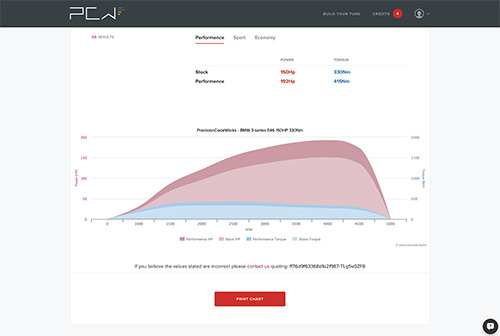 PrecisionCodeWorks is an online ECU tuning platform, the collective effort of five experienced software and automotive engineers, the team assembled in late 2014 to build PrecisionCodeWorks. At its heart, a very bespoke and modular design, however also requiring the facility to process a small number of products to be purchased making Sylius the ideal choice. E-commerce and custom software design, Sylius is based on Symfony 2 allowing us to build such a feature rich application. 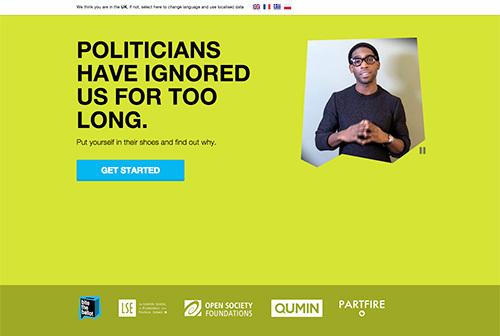 A game which highlights the funding dilemmas politician face. You have £100 to divide up across the key spending areas. The objective is to see if you can make the young voters happy. You have to spend all the money to submit your budget and get feedback. Then you face austerity cuts and have to choose which age group will be hardest it. A completely bespoke application which is also mobile responsive, this browser game benefits from a full suite of tests for every scenario. 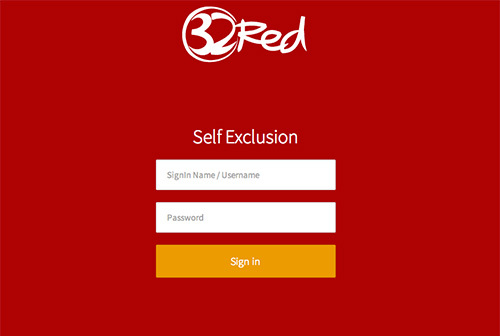 The 32Red Self Exclusion Application is a very important part of the 32Red online casino. When online casino customers feel they are becoming addicted to the casino, they have the option to use the self exclusion application to effectively stop themselves from continuing. A simple but very important feature which allows customers to disable their own accounts for a specified period of time, protecting them from possible debt problems. Collaborate on group assignments, learn from an authentic knowledge base and benefit from formative feedback - all in one place. Workspace offers a simple and effective way to produce coherent group essays and reports. You can also use it for individual assignment. Take advantage of guided referencing, relevant knowledge and formative feedback from your tutor. This is a totally bespoke application making use of the MVC architecture of Symfony 3. A complex user system hierarchy with many feature rich components. "Agile" means many different things to different companies and people. There are two main focuses through which we can view and understand agile methods: the Agile Manifesto, and the concept of nested feedback loops. We believe short sprints with frequent "show and tell" sessions are preferable to long communication blackouts, and the quest for continuous improvement through pair programming, Test Driven Development and sprint retrospectives. The Agile Manifesto tells us "valuing customer collaboration over contract negotiation" is preferable and we also believe this to be the case. It is far more important to go beyond the customers expectations by delivering a great product rather than sticking to strict contract rules. Contracts are useful and important. Time spent correctly negotiating them can be time well spent. But if that contract later gets in the way of effective collaboration, it can hamper a project. We are passionate about delivering a professional service to our clients, with an honest and technical approach.